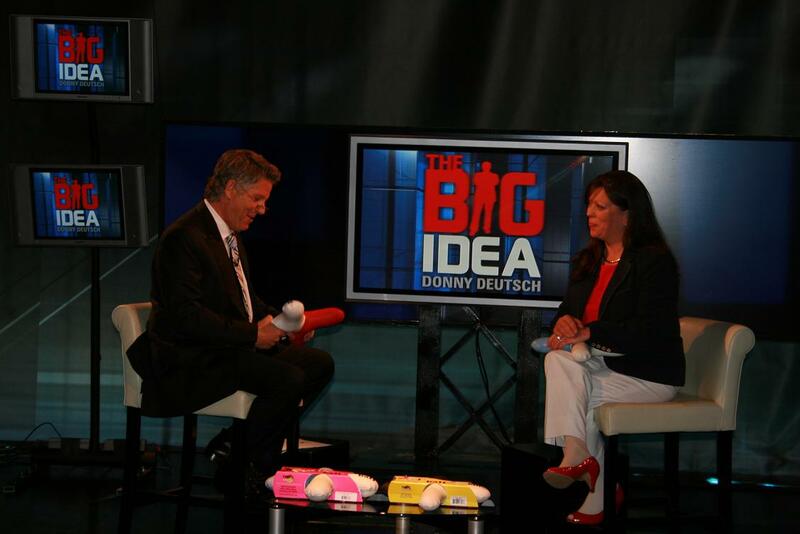 Troutman, NC – Ttalf Corporation founder, Patricia Littwin and inventor of the Yackle Ball product line aired on The Big Idea Monday night. Donny Deutsch who interviews the most powerful people in business, entertainment and politics interviewed Littwin March 3rd. A million dollar idea hits national television coverage. "Playing Yackle Ball with Donny Deutsch was a lot of fun" says Littwin. "He was extremely impressed that Yackle Ball is able to help get the non athletic children and adults playing on an equal level as those who are very athletic." Littwin tried several attempts to get on the show with her invention, but, received rejection each time. "The producers said they just didn’t get it" Littwin states. 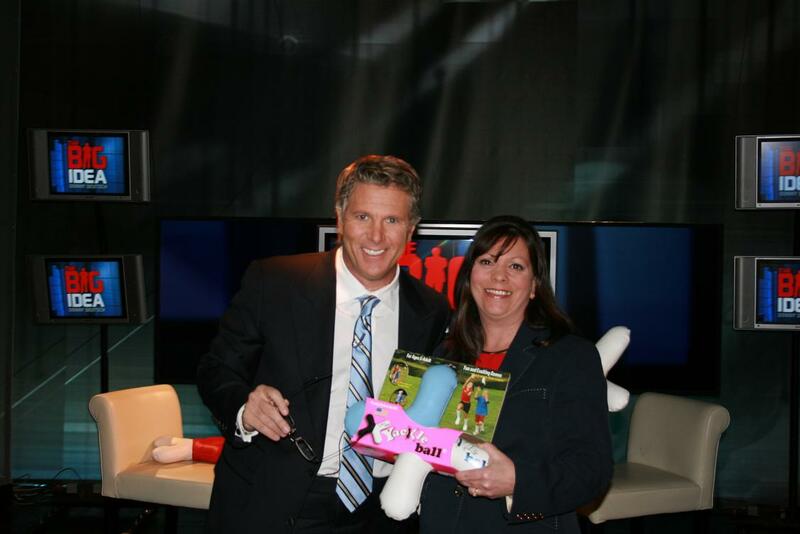 It was only after personally meeting the senior producer and having the opportunity to demonstrate her Yackle Ball that she was called to be on the show. "Once the senior producer found out that I have created an entire new sport for Yackle Ball and heard my story of success, it was then he wanted me on the show". Founded in 2005, Ttalf Corporation handles the manufacturing, production and distribution of America’s New X-shaped Ball. Yackle Ball product line is sold nationwide and five international countries. Littwin is adding two additional products in 2008 and is currently writing a book to help others learn from her success. For full details please visit yackleball.com or e-mail Patricia Littwin at plittwin@yackleball.com.